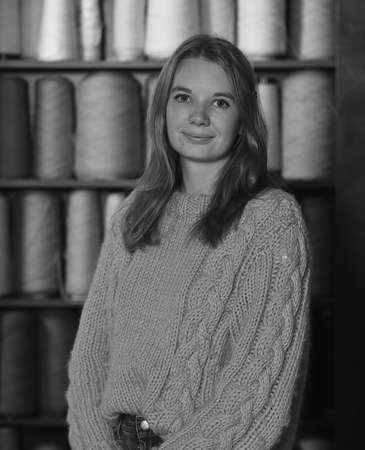 Susan joined Dovecot Studios in January 2019. She has a degree in Communication Studies from Dublin City University and a Masters in History of Art, Theory and Display from the University of Edinburgh. Susan has worked in the curatorial and digital departments at the National Galleries of Scotland, and was Engagement Coordinator at the Scottish Contemporary Art Network prior to joining Dovecot.